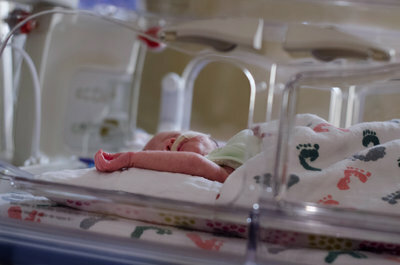 It can be heartbreaking to learn your new baby will spend their first days/weeks/months in the Neonatal Intensive Care Unit (NICU). I fully understand the feeling, three of my own children were born prematurely and spent the first several weeks of their lives there. 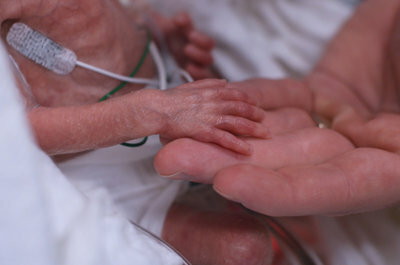 As a former NICU mom, I feel strongly that the moments in the NICU also be photographed so they can be treasured in the years to come. I love photographing these miracle babies, they have such a big story to share. Every baby's first moments are important and I would be honored to Photograph your little one's. I offer full sessions at a discounted rate for any family with a child in the NICU and am a volunteer with Capturing Hope Photography, an organization that offers FREE short NICU sessions.